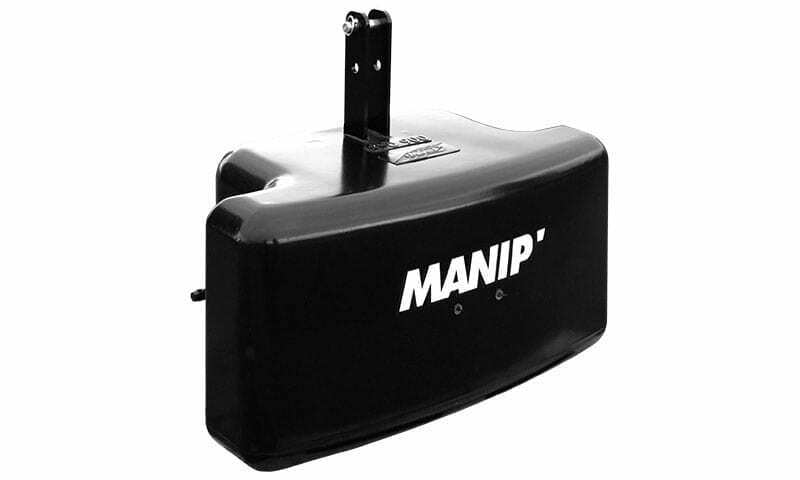 Manip heavy duty front end loaders – 50 to 250hp. 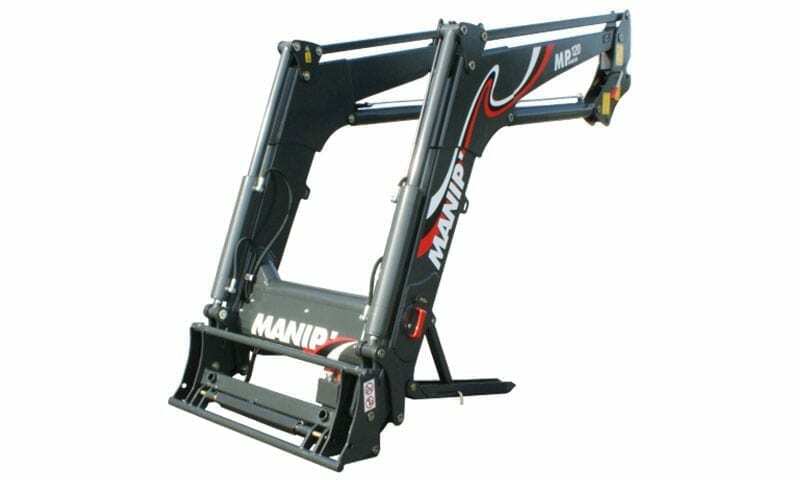 A full range of standard and self-levelling front end loaders to suit all tractor brands. 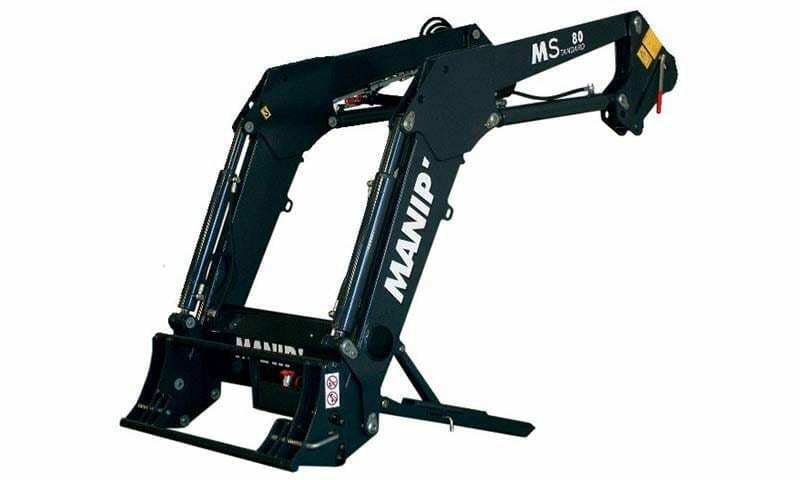 Manip loaders are strong and durable to easily withstand New Zealand’s harsh conditions. 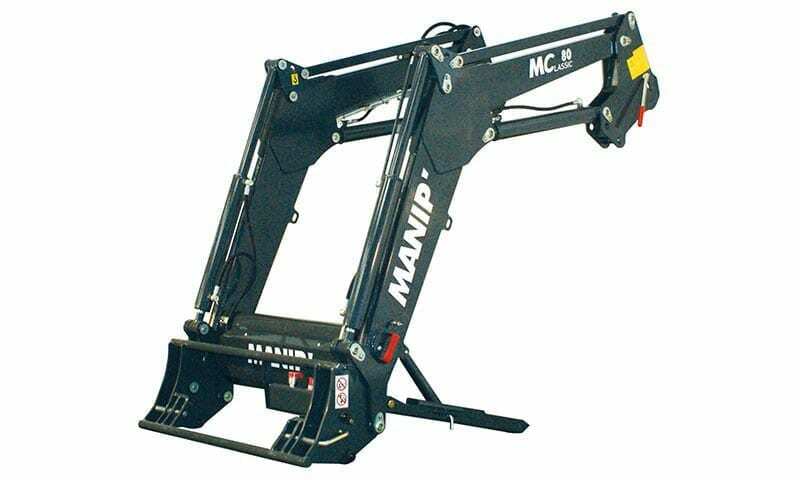 The full Manip range of standard and self-levelling front end loaders has been designed for intensive use and meeting with the requirements of farmers in terms of robustness, reliability and comfort. New design inspired by public works equipment and the high powered MP’175A loader.